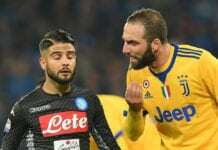 Milan striker Patrick Cutrone admits he is feeling the benefit of playing with Gonzalo Higuain. The Argentine joined the Rossoneri on loan from Juventus in the summer, and while he’s gone six games without a goal his impact is still being felt at Milanello. Cutrone was recently honoured with the Italian Golden Boy award after missing out on the European version that was awarded to Ajax skipper De Ligt. 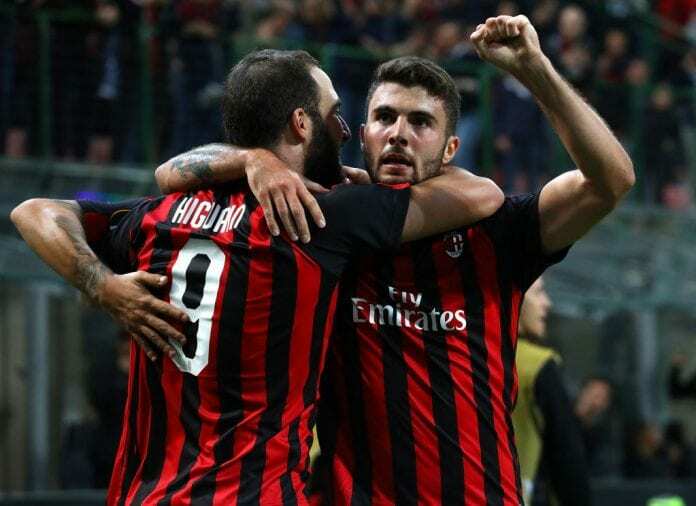 “Definitely having, for example, Higuain with you helps a lot,” Cutrone told Football Italia via Tuttomercatoweb. “I always watch him in training, I try to learn some things and improve every day. With Milan out of Europe, Gattuso’s men are focused on securing another European spot and in the top four spots of the Italian League. And they’d need the duo of Cutrone and Higuain to fire them to glory.